The media inform the public, help political and social actors communicate with each other, influence perceptions of pressing issues, depict topics and people in particular ways, and may shape political views and participation. 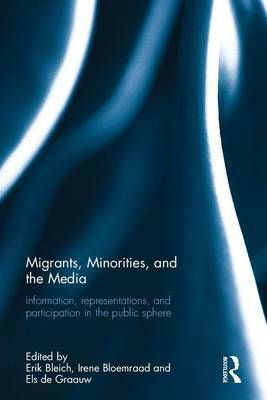 Given these critical functions that the media play in society, this book asks how the media represent migrants and minorities. What information do the media communicate about them? What are the implications of media coverage for participation in the public sphere? In the past, researchers studying migrants and minorities have rarely engaged in systematic media analysis. 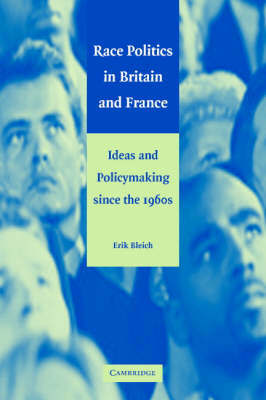 This volume advances analytical strategies focused on information, representation, and participation to examine the media, migrants, and minorities, and it offers a set of compelling original analyses of multiple minority groups from countries in Europe, North America, and East Asia, considering both traditional newspapers and new social media. The contributors analyze the framing and type of information that the media provide about particular groups or about issues related to migration and diversity; they examine how the media convey or construct particular depictions of minorities and immigrants, including negative portrayals; and they interrogate whether and how the media provide space for minorities' participation in a public sphere where they can advance their interests and identities. 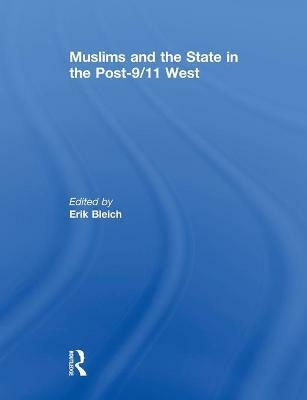 This book was originally published as a special issue of the Journal of Ethnic and Migration Studies. 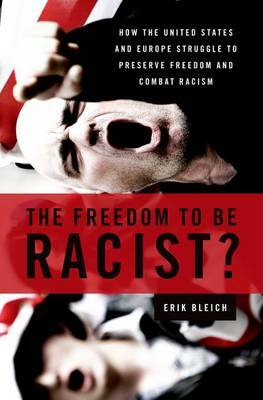 Buy Migrants, Minorities, and the Media: Information, representations, and participation in the public sphere by Erik Bleich from Australia's Online Independent Bookstore, Boomerang Books.